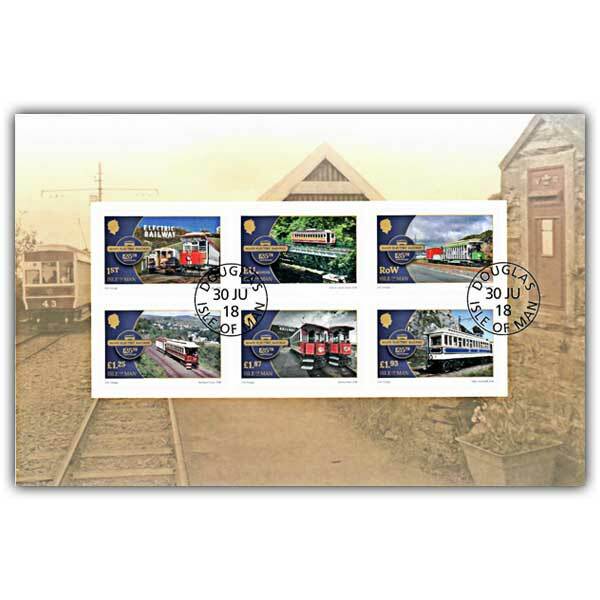 This exquisite full colour, 24 page booklet tells the story of the Manx Electric Railway on its 125th Anniversary. Narrated by David Lloyd-Jones, a well-known Isle of Man based author and photographer with expertise in transport, especially the railways and tramways on the Island, this 24 page prestige booklet is full of fascinating content about the history of MER and wonderful original photography from the winners of our open photographic competition. 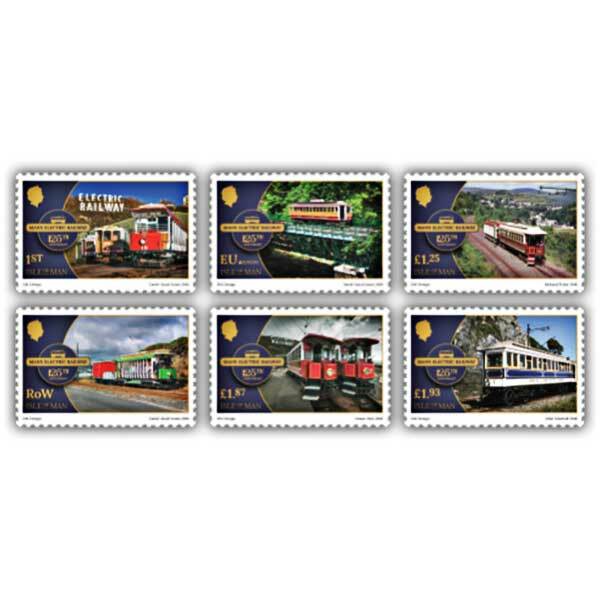 Included is two full sets of self adhesive stamps across four stamp panes. Also available is a self adhesive pane.